Sharing with our readers our recent conversation with a very talented young Rapper/R&B Artist ‘Ivan Rose’. Ivan Rose : Ivan Rose, the young buck from down near the south ends. This 16 year old will fill you with the details from his darkest moments to his romantic memories. He is the perfect mix between sweet deep R&B and moody hip-hop. Ivan Rose : I feel that in the past years I’ve been living under the shadows. Its time I let my story be known. My story from my point of view, whether it be about family or about Relationships that didn’t mix. I have to thank everyone that has affected me in anyway. you are the reason i write. Twist Online : Tell us about your recent release ‘? Ivan Rose : “These Feeling Come At Night” my new visual which is a teaser. About me being distant from my Relationship and she’s holding in her pride, scared to open up, afraid i won’t let her in. 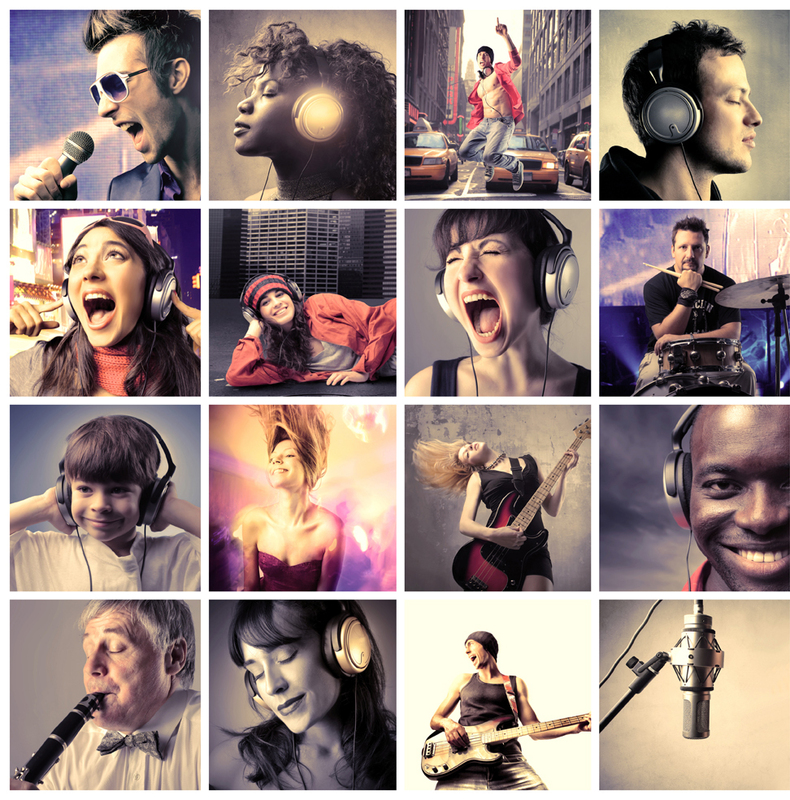 Twist Online : What’s the response of your family and friend to your music? Are they loving it? Ivan Rose : they voice for me a hundred percent. Moms always been around since i was a young boy. Ivan Rose : I am soon to release New songs. Their aren’t any new tapes soon to drop but when the time is right you can definitely count on it. Twist Online : Do you have someone as your role model ? Ivan Rose : My biggest role models i can say would J. Cole, Bryson Tiller, Drake, PARTYNEXTDOOR, Tory Lanez and theirs many more. Twist Online : You want to take music as a profession or as hobby? Ivan Rose : I move towards taking music to the next level, As a profession.